Professional grade manually operated gun especially designed to apply high viscosity sealant products in cartridges. 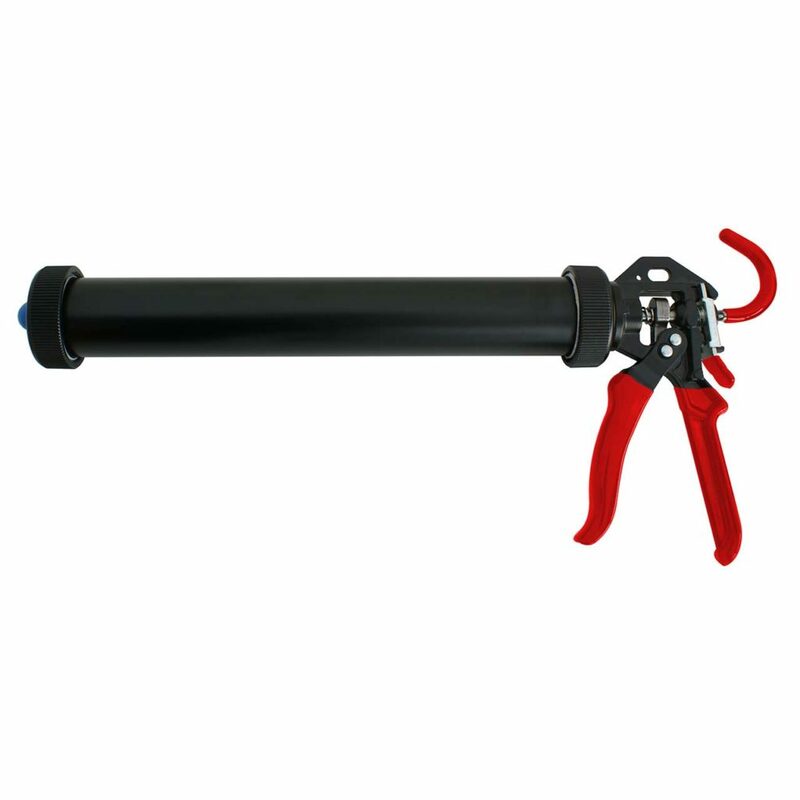 Pneumatic gun for application and extrusion of sealant products such as silicone, putty, polyurethanes, glue, etc. packaged in soft packs. For more information about our foam guns, download the foam guns brochure, or view the user manual. For your convenience, we offer the most popular IRT bulbs, Trisk bulbs and other infrared equipment parts. 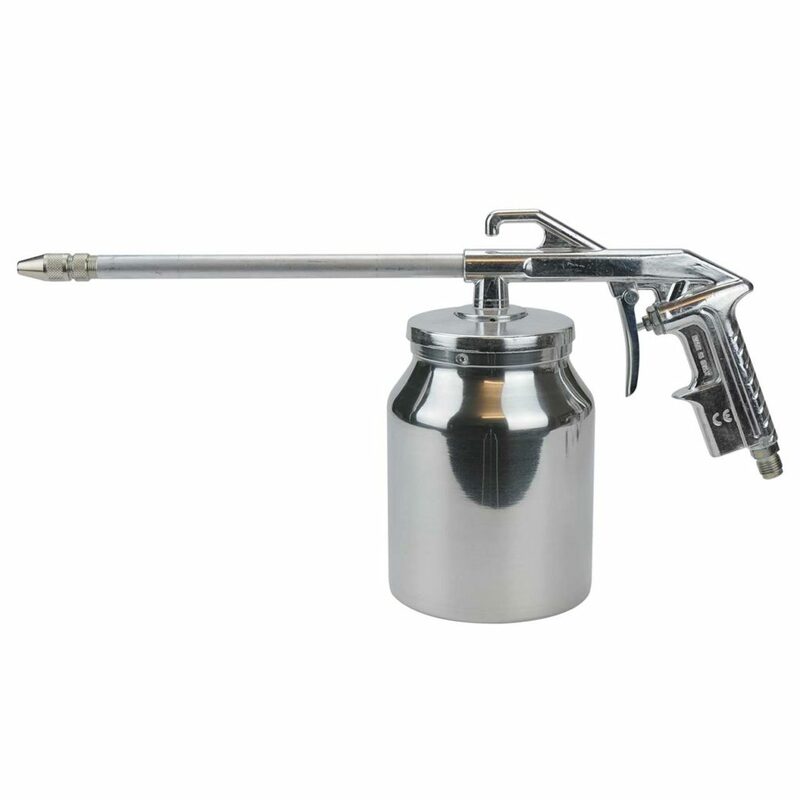 Professional gun for spraying and extrusion of sealant products, soundproofing and protective materials (single component). Professional Grade Sharpener designed for foolproof sharpening spot weld cutters through state-of-the-art grinder technology.